Lecture by Salvatore Vitale, titled “Minoanization and Mycenaeanization at the ‘Serraglio’ on Kos: A Comparative Analysis”. The lecture is given in the framework of this year’s Minoan Seminar series. 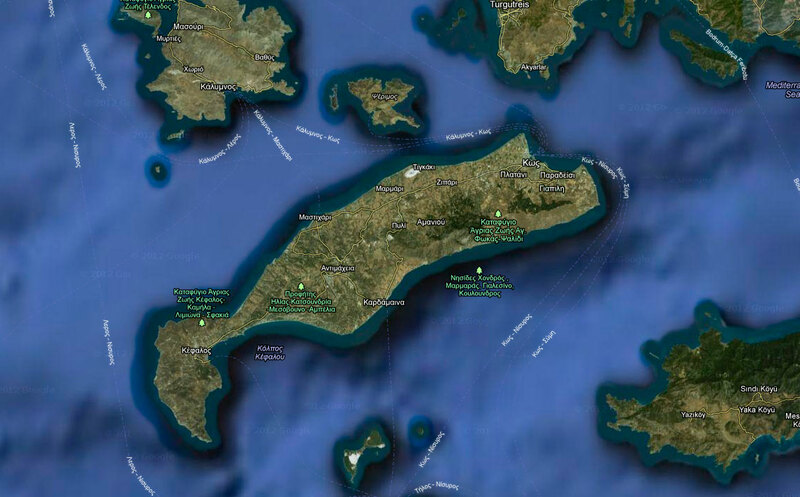 The seminars are hosted by the Archaeological Society, and examine subjects related to current research issues of Minoan archaeology and present new material. The Minoan Seminar is organized by Efi Sapouna-Sakellaraki, Lefteris Platon and Yiannis Papadatos, with Colin Macdonald as Secretary.